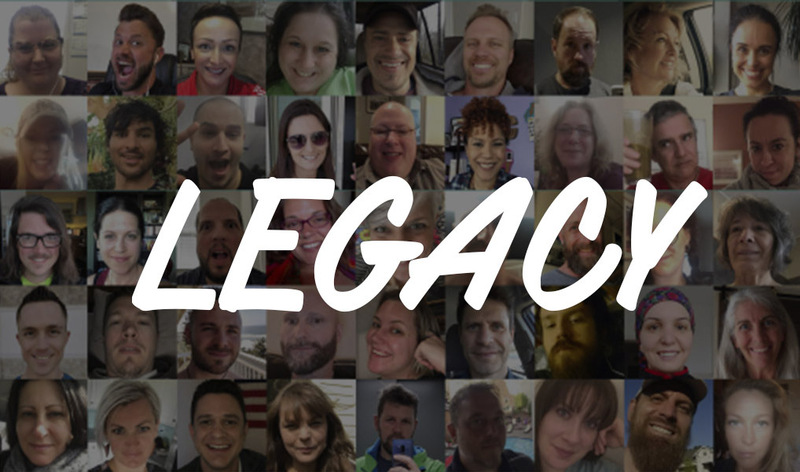 Join Legacy for ongoing community, training and support. To all you badass Mother Truckers who joined me in the 21 Day Upgraded Life Challenge – Thank You. The past three weeks have been incredible, and it was only possible because of your passion, trust, and commitment to your own growth. If you’d like to continue this journey together, I’m extending a limited-time invitation to join Legacy – our members-only Facebook group – and unlock 3 of my premium personal development courses. In Legacy, people from all walks of life share the journey to greater success and prosperity. From people just getting started to multi-millionaires, best selling authors and some of the world’s top coaches, our members are people just like you who are committed to making their vision a reality. I’ll be here to help and guide you every step of the way. We connect daily in the group and I also do live Q&A sessions. "I am SOOO excited. Everything you are teaching, Jesse, resonates deeply with me. You have brought together ideas I've been exploring, and gathering, for many years. NOW it is becoming clear and PRACTICAL. Thank you so much. I APPRECIATE that YOU and the Prime Light community has come into my life. PERFECT timing. OF COURSE!" 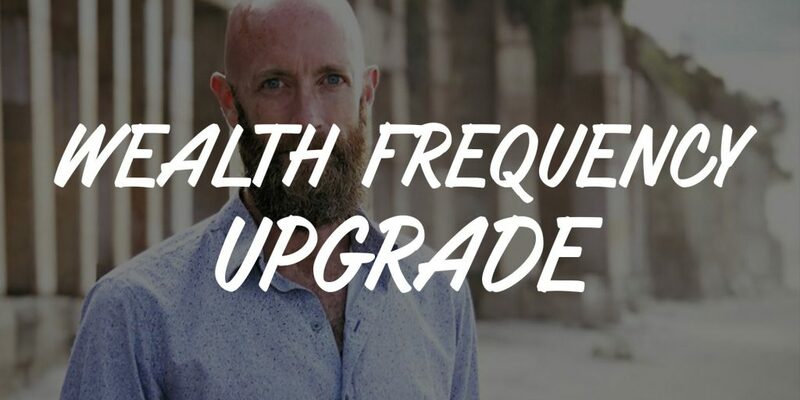 With your Legacy membership, you'll also gain lifetime access to three of my premium personal development courses: Wealth Frequency Upgrade, PrimeLight Meditation and Journaling Secrets. During the Challenge I revealed a few of the techniques from these courses. With Legacy you'll unlock the full trainings - over 15+ hours of video content. My 4-Phase Meditation Framework for daily recharge, relaxation and clarity. It’s designed to help you stay in alignment with your Purpose and help you “pre-pave” the achievement of your goals and the arrival of your desires adding predictability to your creations. I signed up less than a week ago. I have journaled every day and meditated 4 times. My life has already changed! I am excited to see what's next. AMAZEBALLS! Thank you, Jesse!" The Upgraded Life Challenge $99 discount offer expired on Sunday, June 3. Legacy is now it’s original price of $397. This purchase opts you into a quarterly $297 membership for the Legacy Group.